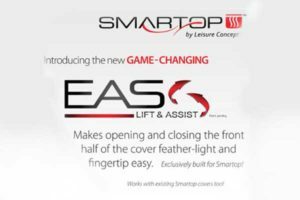 The amazing Smartop just got better. 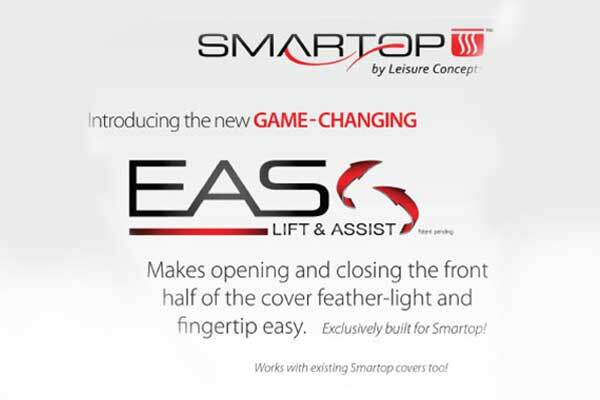 The new EAS Coverlifter makes lifting a Smartop super easy. Check out the video and the great new colors. 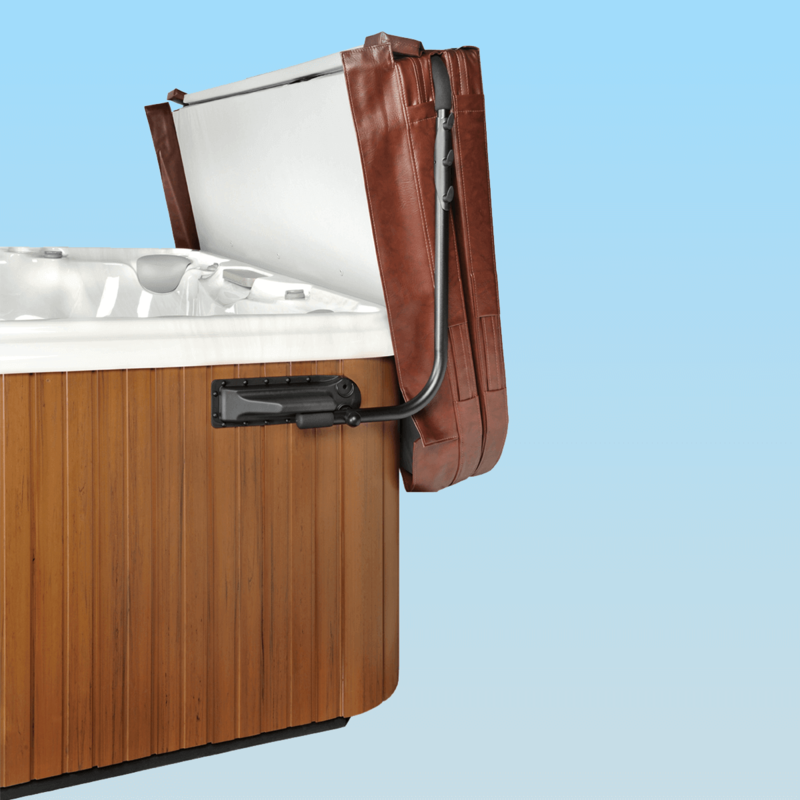 Your hot tub ~ old or new ~ deserves a Smartop. Call Olympic’s Service Center to order today. 206 431-2876.